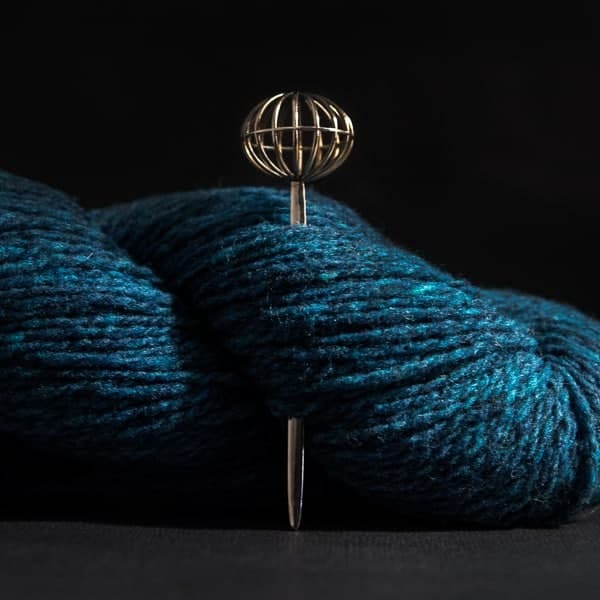 Jennifer of Porterness Studio has come out with new shawl pin designs. Her pieces have an Art Deco elegance to them, with a modern twist. It fits with her process, which uses the ancient lost wax casting process and modern technology of 3D printing. And she’s helping you treat yourself with a 20% off coupon code just for Indie Untangled readers. 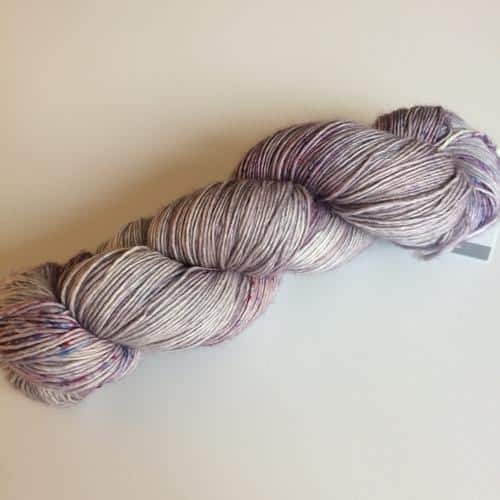 Indie Untangled newcomer Ashley of Red Sock Blue Sock Yarn, based in Ontario, Canada, was inspired by her daughter’s love of Dr. Seuss when she named her yarn company five years ago. Her fun colors — tonal solids and vibrant variegated skeins would be great companions on your next knitting adventure. 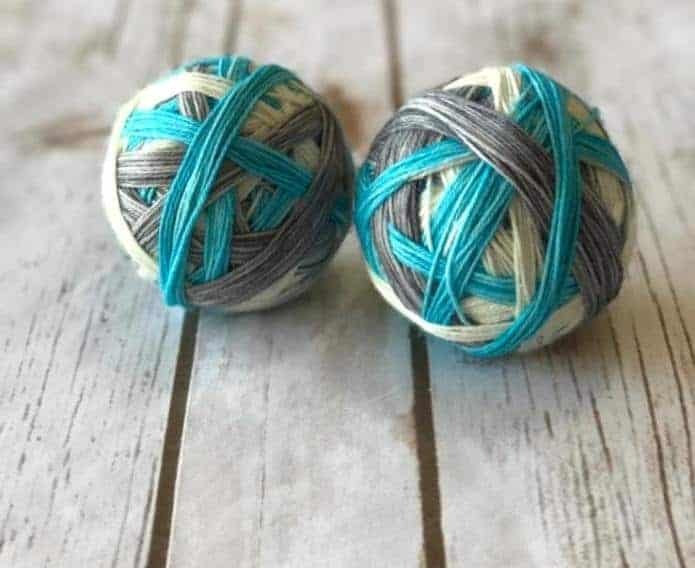 Aside from dyeing yarn, Sheila of BigFootFibers also has a podcast on YouTube. 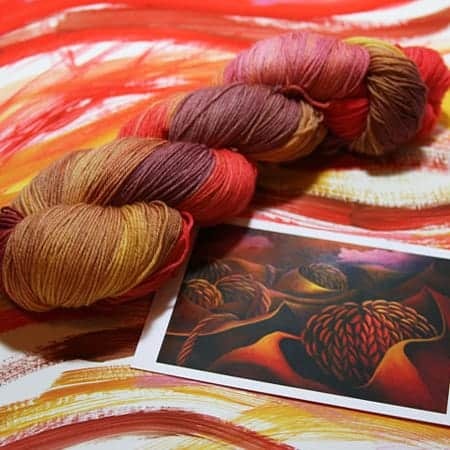 She recently teamed up with several other indie dyers for something called the Avalanche of Indie Dyed Yarn. This past episode included yarn from Yarn Over New York, SilkWorm Studios and IU’s Baad Mom Yarns. Also check out her new online shop, which has some Valentine-themed self-striping sock yarns. The February 2018 Geek Chic Issue of Knitting Magazine includes a feature on Lola and her geeky yarn enterprise, Third Vault Yarns. 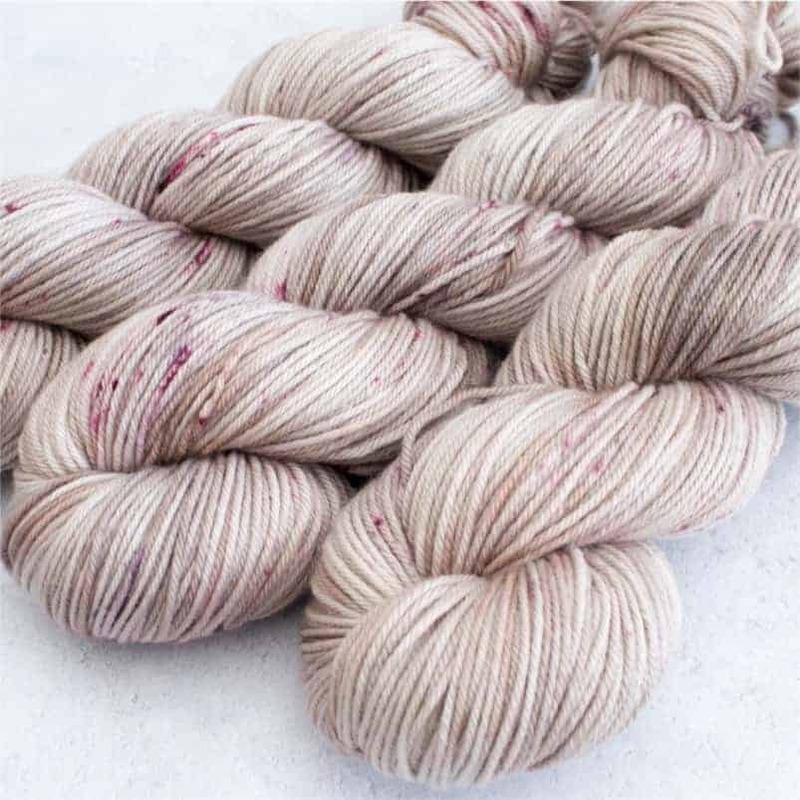 The article includes Third Vault Yarns’ And You’ll Drop Your Weapon colorway, a yarn inspired by Rey from Star Wars and available to purchase on Lola’s site. 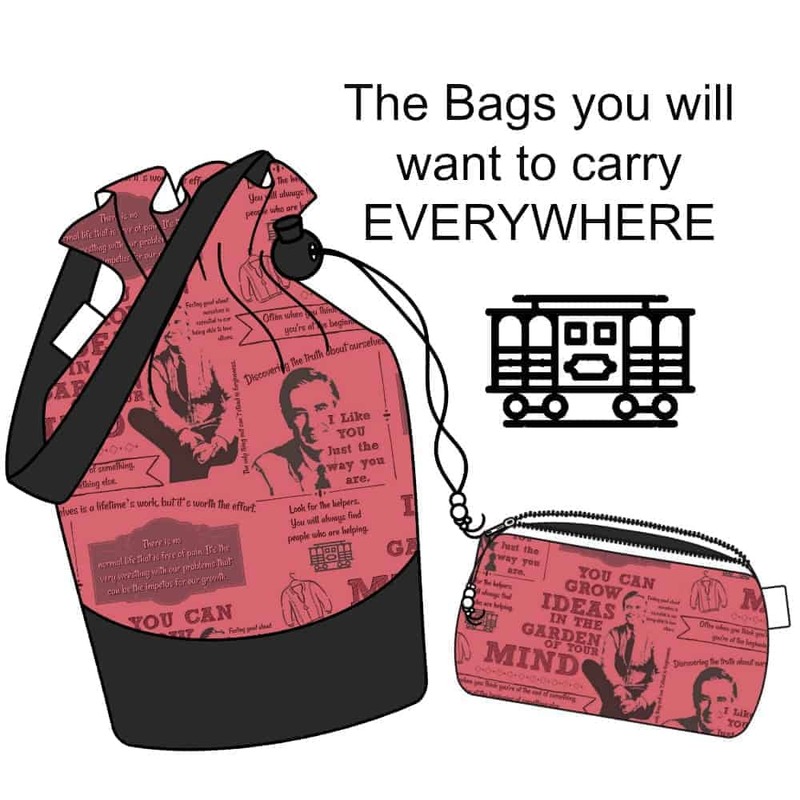 The next three Bags of the Month from Slipped Stitch Studios are inspired by a trio of inspirational guys, including Fred Rogers, LeVar Burton and Bob Ross. The bags for everyone’s favorite neighbor go on sale today at 9 a.m. Pacific Time. Lisa The Knitting Artist is starting the year with with two new colorways. Early Snow Flowers and Green Rain Tears are available on Lisa’s Sock and Worsted bases, and all purchases come with a card with the image of the painting that inspired the color. 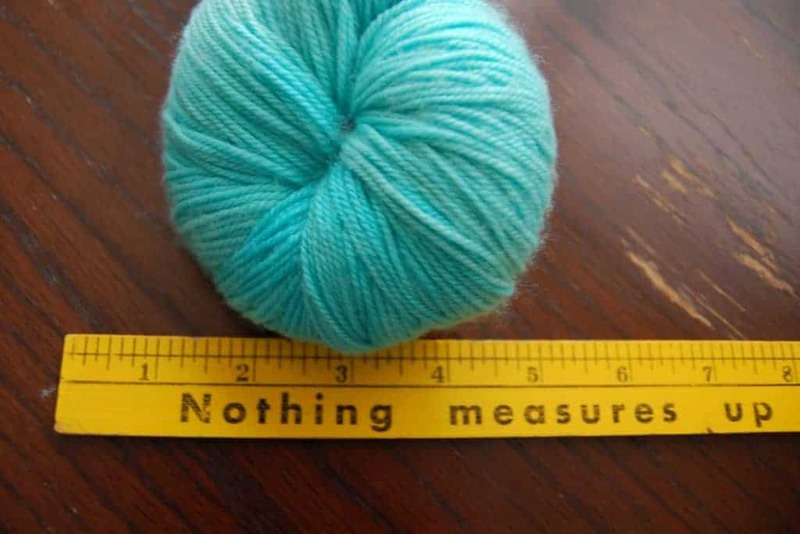 This entry was posted in What to Stash and tagged bags, discount, limited, stripes, updates, yarn.